DID YOU KNOW EXPORTING USA MADE PRODUCTS IS EASY? If you are manufacturing in the USA and want to sell to the WORLD market, get an eCommerce store with us and become and exporter. 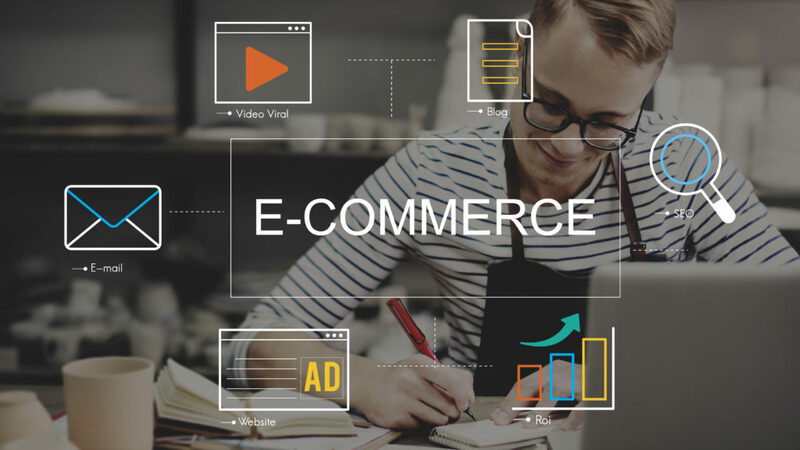 Going global with eCommerce is a known strategy to accelerate business growth. Many simply just don’t know where to start or understand how to trade with foreign countries. Well our Chief Marketing Officer (CMO) has been there, done that! The WORLD loves Made in USA products. To get started, just book an appointment with us today. Don’t procrastinate your DREAM to be an international business. We have brilliant international executives who will assist you in understanding where your markets are and how an eCommerce platform can get you exporting in as little as 6 weeks.